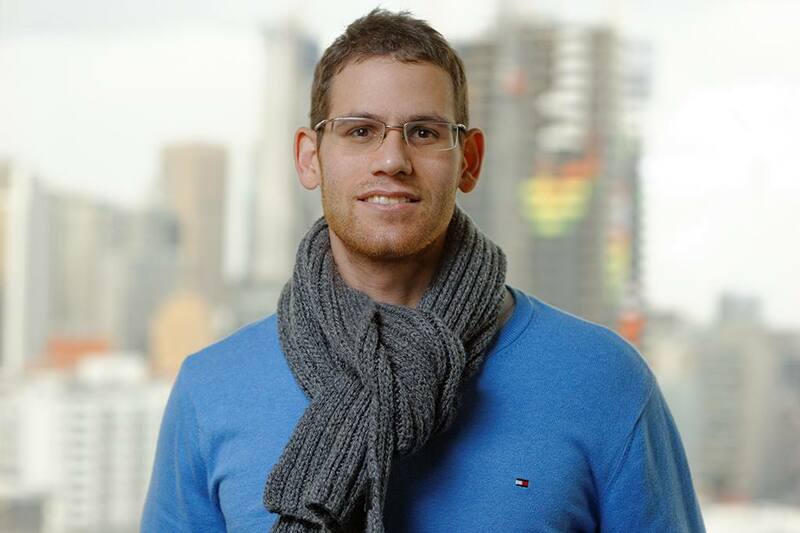 Moving to Melbourne from his native Israel, Mr Hameiri says his decision to pursue further legal studies at Melbourne Law School was a simple one to make. “When I received the offer from Melbourne Law School, I had no hesitations and I knew I was heading to the land of Down Under. Mr Hameiri graduated from IDC Herzliya in 2009, where he completed a Bachelor of Laws. After practising law in Israel for one year, he chose to undertake a Master of Laws at Melbourne Law School, specialising in commercial law. When he graduated from his LLM at Melbourne Law School in 2014, Mr Hameiri travelled to the UK where he worked as a legal and business analyst at London-based consulting company, B.C Strategy UK Ltd. The following year he returned home to Israel where he now serves as an associate attorney at Lipa Meir & Co., one of Israel’s distinguished law firms, as a member of the Corporate & Commercial Department. His time in Melbourne – a city that is consistently ranked among the world’s most liveable – lived up to his expectations. Studying in the Melbourne Law Masters was also an exceptional experience, Mr Hameiri says. “The teachers were highly professional and they were able to deliver their messages in a clear and insightful manner. But the highlight of his time in Melbourne was spending time with his peers – who quickly became lifelong friends. “I spent most of my time with other international students who immediately became, and will remain, my family. They truly are the main reason why my time in Melbourne was the best experience of my life. For other Israelis who are considering study at Melbourne Law School, Mr Hameiri enthusiastically recommends the experience. Read here for more information on the Melbourne Law Masters.